Create a Dating App for 50% OFF! 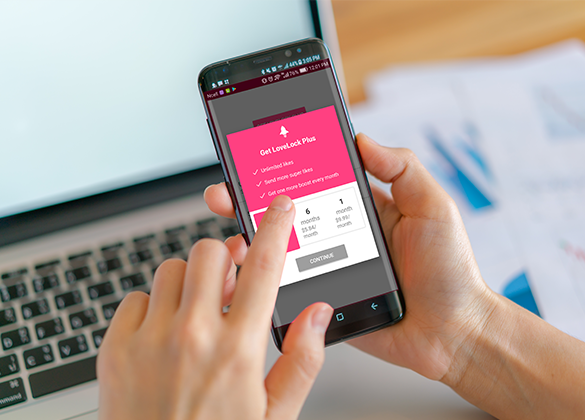 Limited-Time Offer: Create your own dating app from scratch without writing a single line of code for HALF the price. There has never been a better time to start your own profitable dating app business. 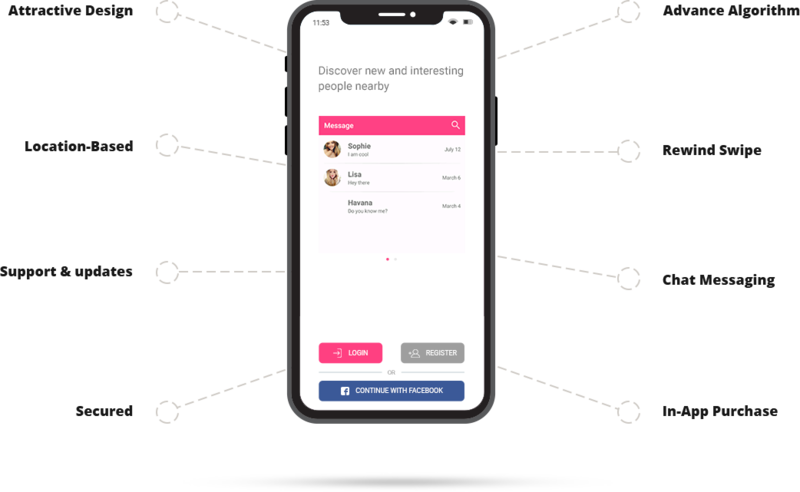 LoveLock is the readymade app by Dating App Script, a location-based, STANDALONE matchmaking app to start your dating app venture. 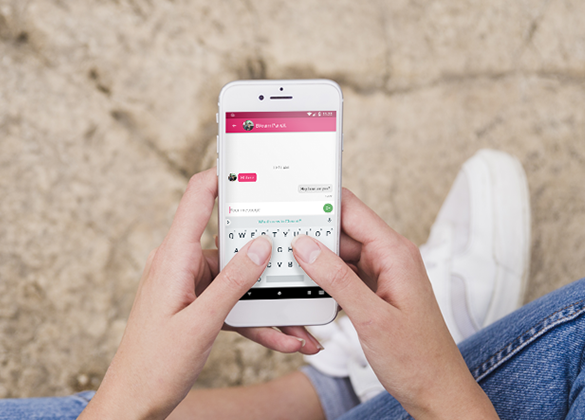 With the industry leading features and affordable pricing, LoveLock helps you take the dating app from your dreams to reality. 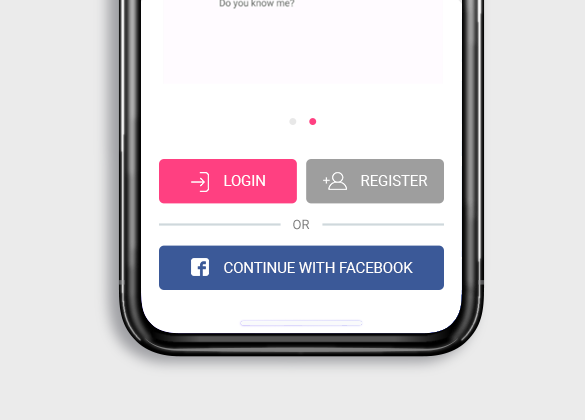 It is a complete Tinder-clone app; get the source code and start building or we have the best value for money customization packages for you. Our experts will tailor the dating app to your needs & requirement. This is a white label script, one-time payment, and everything is yours. Unique and personalized features that make the app interactive & engaging. Get the latest features with the evolving time and trends and never be out of a game. Highly dedicated developers and experienced support team back you up entire time making you and your app up-to-date and ready for the market. Interested in Dating App Business but don’t know where to start? We deliver a complete “READY-FOR-THE-MARKET” Apps. A popular trend to follow, swipe right, left and up to like, dislike and super-like respectively. A full and functional admin panel to manage your users easily. A simple and easy way for registration. REWIND the accidental left swipe. In-app purchase and many more. 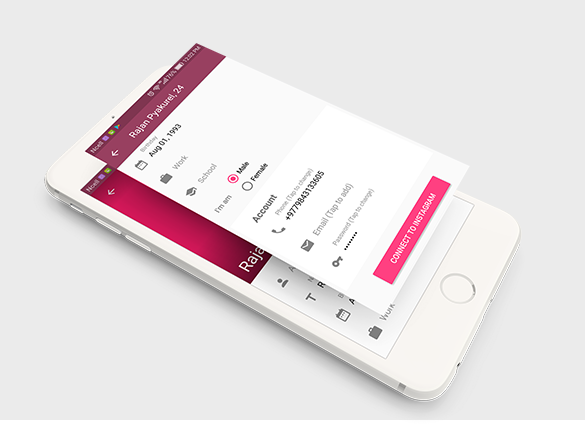 Intuitive design makes it easy for user to navigate through the app. Message platform that fully supports an exchange of multimedia files to make your conversation more interesting. User has full control over types of match they want to see. From age, distance, interested in, want to date with everything is customizable for user convenience. The product and support are fantastic. Everything is perfect and does what it is supposed to do. “This is the best dating app script/template for your mobile dating business. A perfect script with lots of features that should be in a dating app. Those who are thinking of starting Tinder-Like dating business this is the one for you guys.